With news last week reported that investors and savers who had money in Invesco Perpetual property investment trust, were likely to lose their entire investment – the need for careful investing is a priority. Property Investment funds have been performing well over the last year, with many bringing substantial returns in line with increasing property prices in London and elsewhere globally. The news of the Invesco fund collapsing has, no doubt, worried investors into other funds, and whilst the Telegraph reported last week that “analysts described the Invesco trust’s demise as a one off”. “Property Funds that are highly leveraged, tend to have high levels of borrowing, be that in mortgages or in shares based on borrowing. “Fund or Asset Managers need to have strict guidelines, in terms of how they manage investment capital. If there is no fixed return to achieve or initial capital to protect, Fund Managers are able to take higher risks. “It’s very important to choose an investment with good liquidity, without this important factor there may be no spare cash to re-invest, which is what had happened to the Invesco Fund”. Property is still seen to be a good long-term investment and the following advice is given in choosing an investment that performs well, and is more importantly managed well. Ensure that the Investment (Fund or Bonds) is regulated by the FSA. 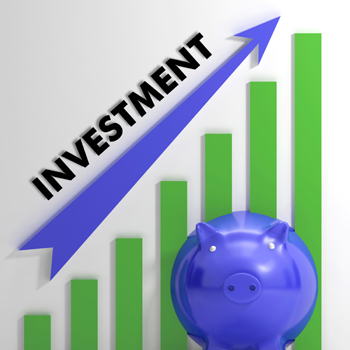 Check the Gearing and Liquidity of the fund prior to making an investment. What is the borrowing vs asset ratio? Who is managing the Fund and how is their investment choices checked? Simon advises, “For investors looking for fixed return, there are products such as fixed rate bonds that are much safer investments. Initial capital is safe-guarded, the bond is securitised and returns are guaranteed”. This ensures that the fund performance is managed and targets need to be achieved. Much less risk is attached to these regulated products.